Maintaining an open door policy with employees will lead them to trust you. We should always aim for open discussion based on objective concepts. While several CEOs do not encourage discussion since it will “slow down” the roadmap executions, it is crucial to foster a safe environment for open discussion. Needless to say, these discussions have to be objective and linked to the timeline, strategy or roadmap. Certainly, it will slow down your product roadmap even more if you discourage open discussion among your board, leadership team, and company. Having the opportunity to grab coffee with a coworker outside of the office is so important. 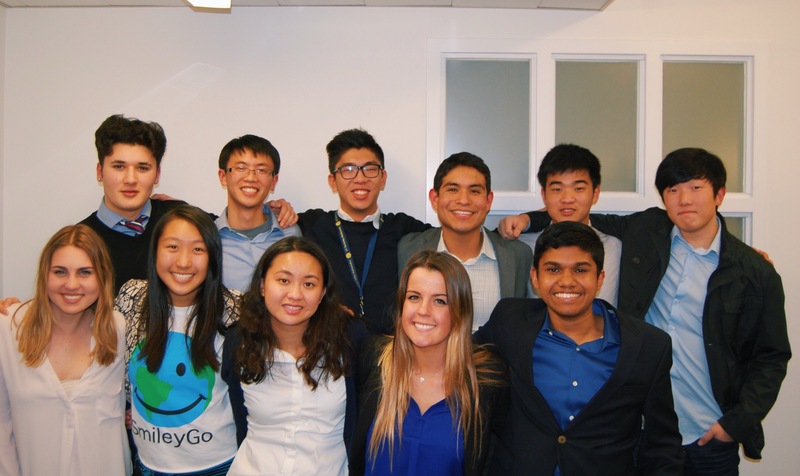 During our first year at SmileyGo, the leadership team never had one on ones with our interns, associates or managers. The first year of our data science company was the hardest one in terms of team building. If we had the chance to do it again, we would focus on building the foundation with strong relationships. People run businesses. Businesses do not run businesses. You get to know the person much better when you are outside of the office environment enjoying a great lunch at La Mar in Embarcadero. Cross collaboration is key specially for startups. Don’t follow the traditional way where your coders are programming all day inside a cubicle and your marketing experts are all day outside of the office. This will cause your team to never cross collaborate and even know what they are doing. Lets face it: engineers think very differently from marketing specialists. Teamwork success happens when your marketing expert understands the design thinking mindset of your UI/UX engineer. How can engineers build products if they are isolated from the market? How can marketing associates promote a product if they don’t know the unique differentiation? It’s time to cross collaborate. Lets face it: humans are genuinely inquisitive beings. Most importantly, your teammates would love to know your mindset, philosophy, and strategy for the company’s success. Last summer we recruited 10 interns who loved our Q&A sessions with our leadership team. It doesn’t have to be super formal. You can organize them at a social to Santa Cruz, luncheon or dinner. 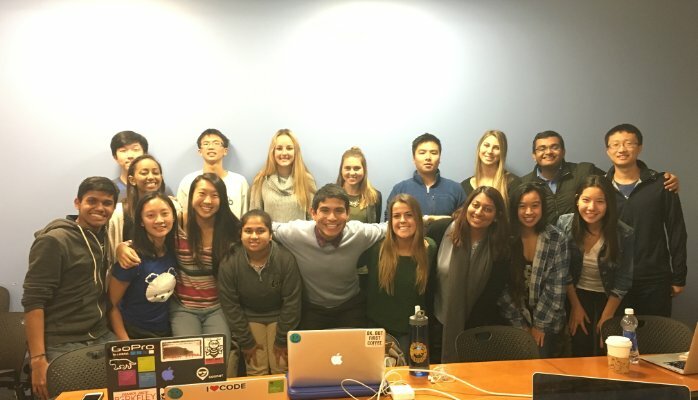 These interns from Stanford, Duke, and Berkeley felt more identified with our company when they realized their voice counts. Google does a phenomenal job at this. There is nothing better than playing a doubles table tennis match with your coworkers during a Friday evening. Be creative – you can go hiking, karaoke singing or golfing. This past August, two engineers got into the ocean with their glasses — I had advised not to — and that was the last day they saw those Ray-Bans. Hilarious experiences like these will enhance your teamwork at your enterprise.